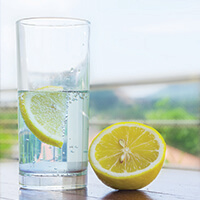 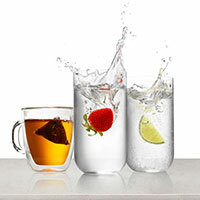 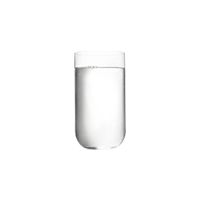 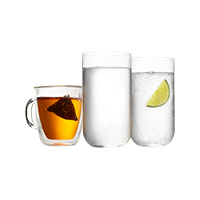 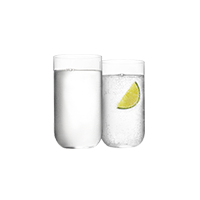 For Zenith filtered drinking water, any way you like it! 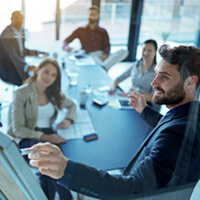 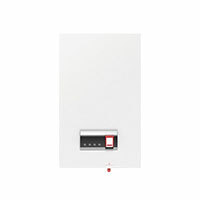 Superior energy-efficiency to save you time, power and money. 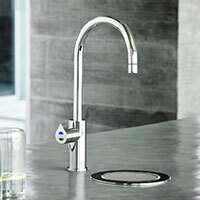 Zenith HydroTap Residential, Boiling, Chilled, Sparkling, Filtered water appliance featuring a single under bench command centre including full colour interactive touch screen display with pin code protection, 2 boiling water safety modes, 3 energy saving modes including sensor activated "sleep when its dark", 0.2 micron water filtration and 2 disposable CO2 cylinders. 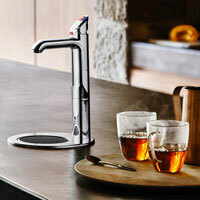 Zenith HydroTap Design Range Boiling, Chilled, Filtered water appliance featuring a single under bench command centre including full colour interactive touch screen display with pin code protection, boiling water safety mode, 3 energy saving modes including sensor activated "sleep when its dark" and 0.2 micron water filtration. 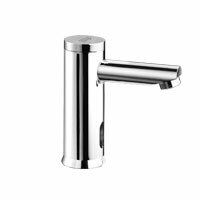 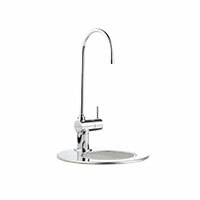 5053NZ0S0ZN1C Zenith HydroTap G4 BCS 160/175 Not available for online sale. 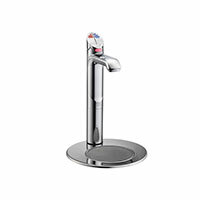 Zenith HydroTap Boiling, Chilled, Sparkling, Filtered water appliance featuring a single under bench command centre including full colour interactive touch screen display with pin code protection, 2 boiling water safety modes, 3 energy saving modes including sensor activated "sleep when its dark", 0.2 micron water filtration and a refillable CO2 cylinder. 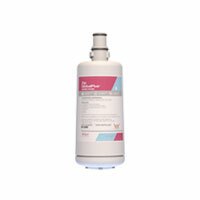 307642 Econoboil 7.5 Litre White Not available for online sale. 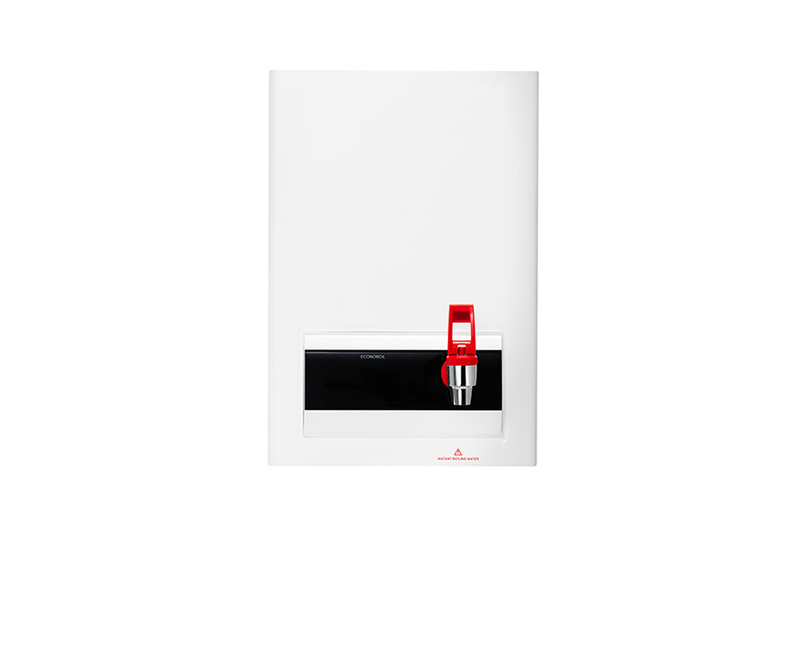 Wall mounted instant boiling water appliance.The Econoboil® employs twin chamber boiling water steam-heat-boost™ technology to recycle energy from steam to pre-heat the incoming cold water. 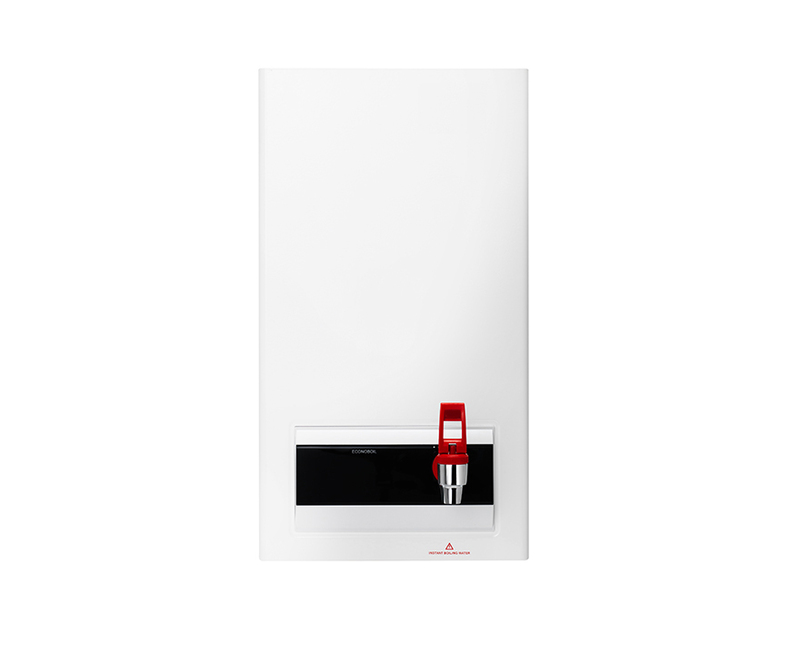 The Econoboil® utilises thermostat temperature control, the main boiling water tank is constructed from the highest quality 444 grade Stainless Steel and wrapped with high performance insulation to ensure the healthiest water and optimum efficiency. 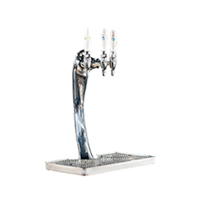 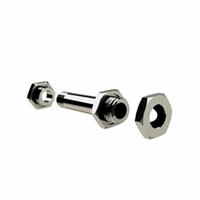 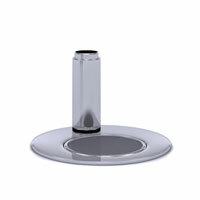 The Econoboil® is equipped with an external two-way classic tap. 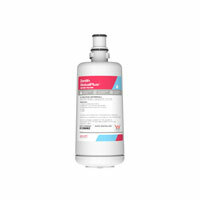 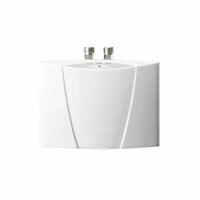 305642 Econoboil 5 Litre White Not available for online sale. 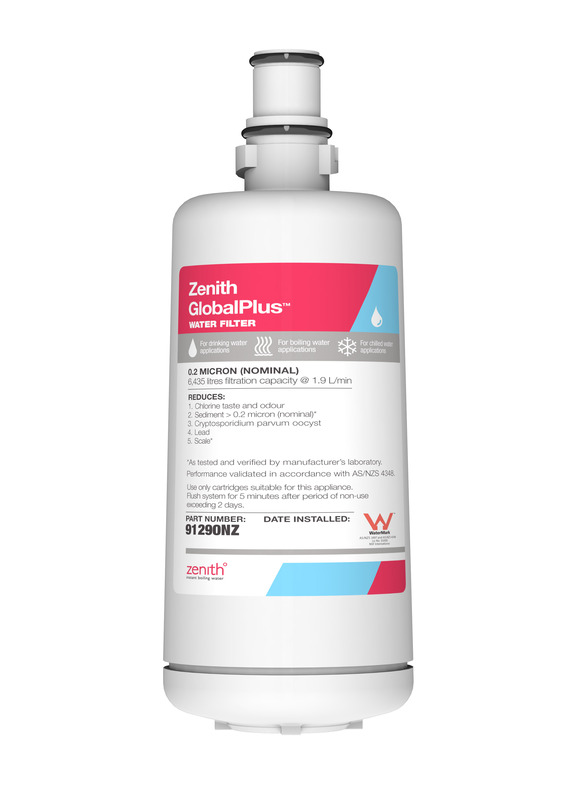 Zenith GlobalPlus 0.2-micron 6,435L filter cartridge for HydroTap only. 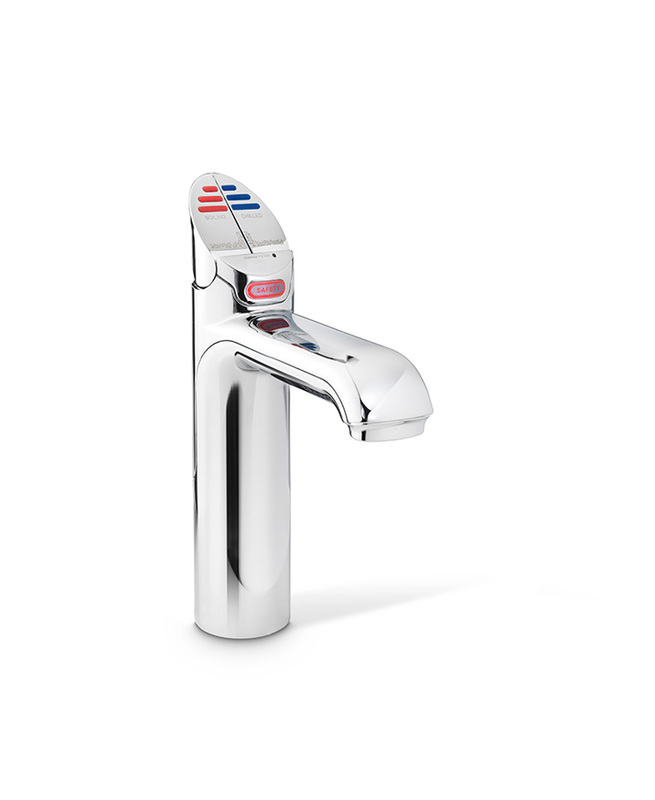 Reduces Chlorine taste and odour, Sediment, Cryptosporidium, Lead and Limescale. 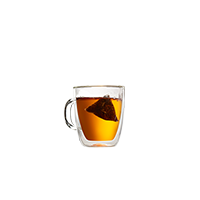 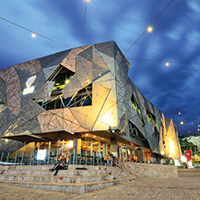 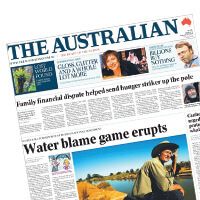 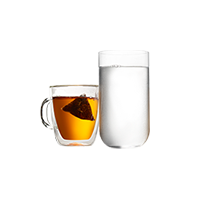 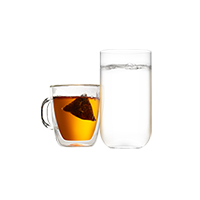 This filter is independently tested and certified by NSF International to NSF/ANSI Standards 42 and 53 and is WaterMark approved for use in Australia and New Zealand. 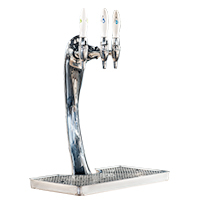 Build your own HydroTap with this quick and easy to use product selector. 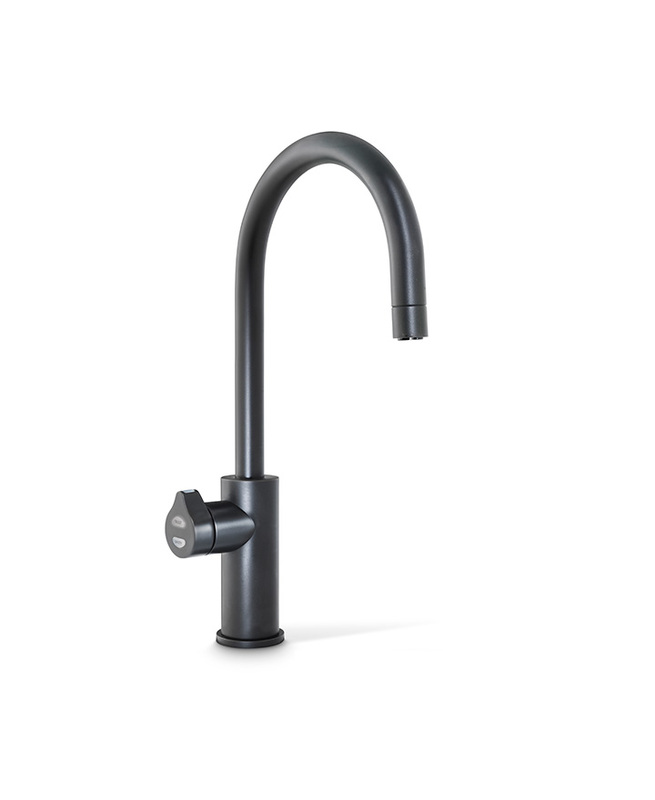 It only takes a few simple clicks to find the perfect HydroTap for your kitchen or workplace.